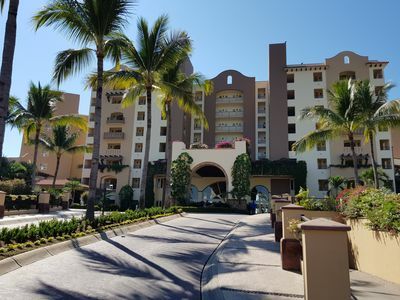 A massive Mayan obelisk greets you as you enter the lobby of The Grand Mayan Riviera Maya, welcoming you to a special world where you and your family can enjoy the life you deserve. 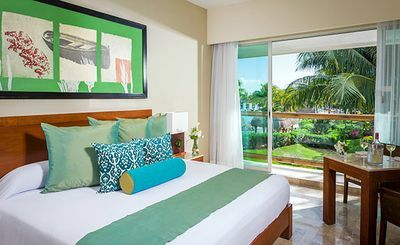 The Grand Mayan at Riviera Maya features spacious quarters and beautiful, Mayan-inspired decor, making waking up in paradise even more enjoyable. 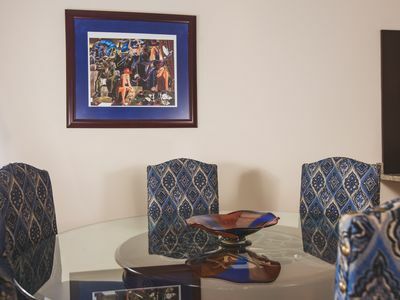 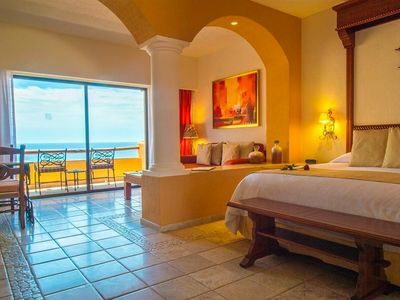 The Studio Suite features two double beds, one bathroom, one TV, and balcony with a view. 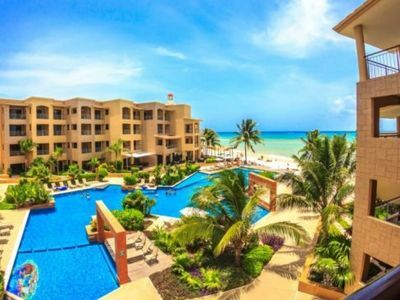 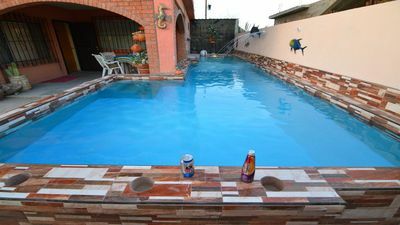 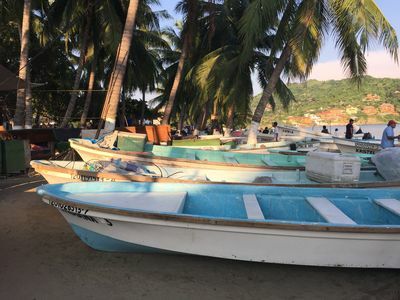 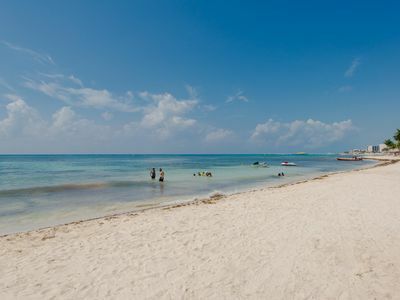 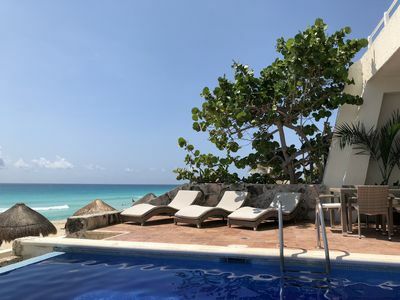 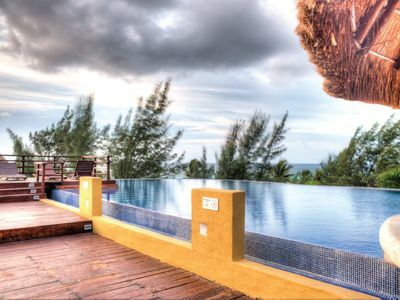 Includes: use of tennis courts;spa facilities;swimming pools;private beach;resort transportation;airport to hotel transport;50% discount on golf;internet;fully equipped kitchen;resort restaurants at extra cost; free shuttle to Wallmart. 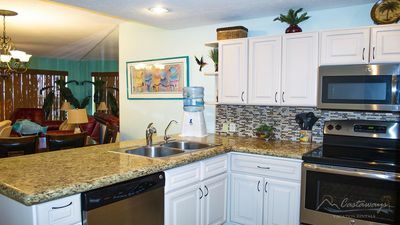 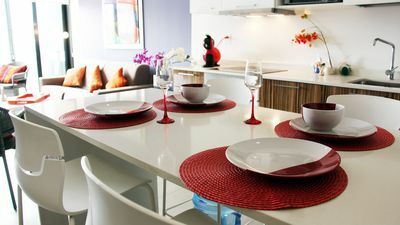 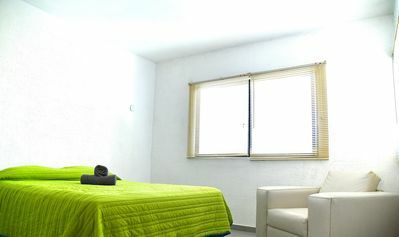 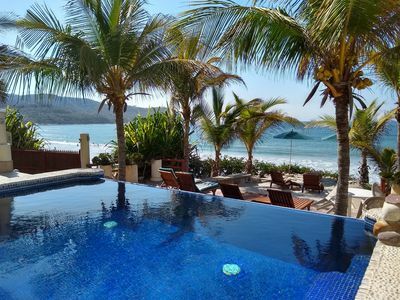 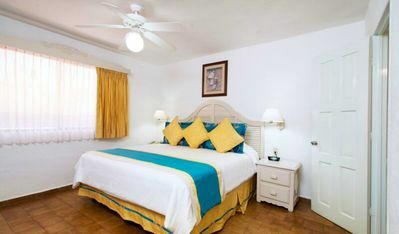 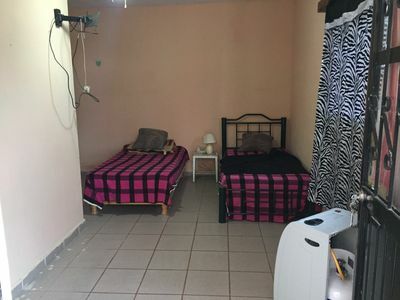 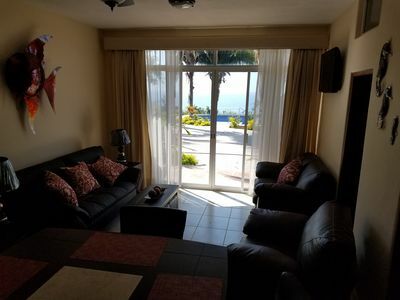 Your Perfect 2 Bedroom In Puerto Vallarta, Mexico! 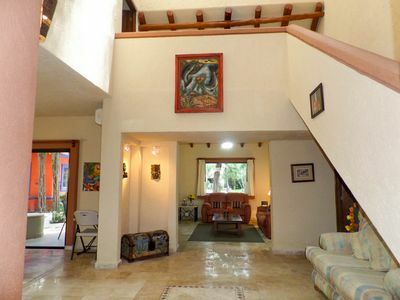 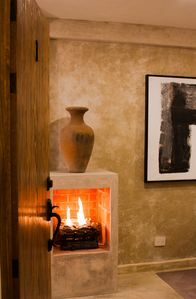 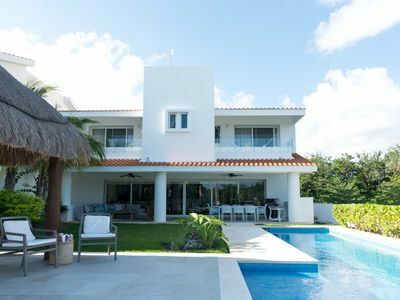 Villa Benson Is A Beautiful Contemporary Mexican Style Home!